Grapes Innovative Solutions is a private limited company based in Kochi, Kerala, India. It has been founded by Mr.Jerald Nepoleon in the year 2000. Our main focus is on developing a single solution for all the software requirements inside a hospital. The one stop solution is named as Grapes. For almost 10 years, Grapes has been revolutionising the healthcare industry by offering automation in different aspects. Result of eight years of rigorous research, development and innovation. Aptly named as Grapes, each user irrespective of the nature of work and department finds this software equally appealing and convenient. And that has been the greatest asset of this 100% customizable yet competent management tool. Our vision is to become the most sought after hospital management solution in the market solely on the basis of competence among others,which are backed up by international names. We envision to innovate and develop new technologies, adapt and develop existing technologies and to modulate prevailing technologies in other domains for the advancement of the existing platform for the hospital management. Health care providers across all parameters would be able to access and own an integrated management software at a relatively lighter cost without compromising on the product quality. We wish to set new standards in the domains of product quality and post sales service. Grapes operates with a backbone of highly skilled, trained and committed team of youngsters with innovative thoughts and ideas clubbed with technical experts and medical professionals with vast experience and exposure in respective fields. With the help and assistance of over a dozen of hospitals pan India, Grapes is a tried and tested solution for hospitals with any range of requirements. Currently we have 50 installations and over 10 upcoming installations pan India. Since Grapes is aiming for a one stop solution for all hospital needs, the software is updated regularly. Free services like MIS messages are also offered for clients. He founded the company in 2000 after researching on the problems faced by healthcare industry for years. His vision was to make Grapes IDMR the industry best. 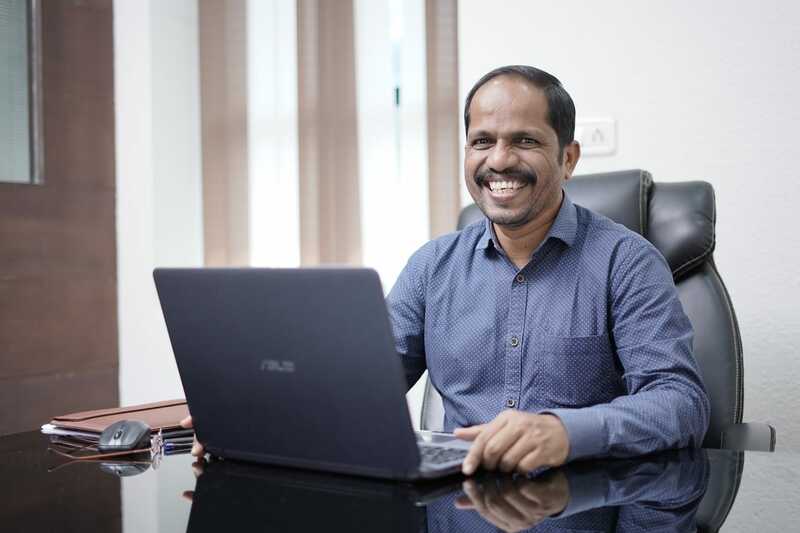 After years of rigorous development and updates, Grapes is about to achieve the vision.Apart from being the core architect of the product,he manages the company's extra ordinary growth.He have the right mix of marketing skills & technical expertise. The initial version of Grapes he envisioned was a complete 'Hospital Management System'. But as years passed, Grapes evolved to be the first complete EMR solution available in India. His continuous efforts towards improving the product to meet international standards made Grapes un-matchable to its competitors. 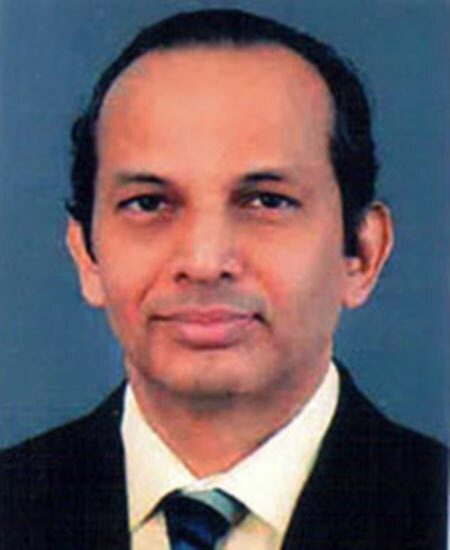 Dr.Fazil Marickar is a Surgeon, teacher, researcher, academician and administrator in one.He has been engaged in teaching Surgery for thirty years.He has completed 40 research project in medical field.He has published 7 books and published over 200 scientific articles in medical journals.He is a member of the international Consulting Committee on Uralithiasis. Rev. 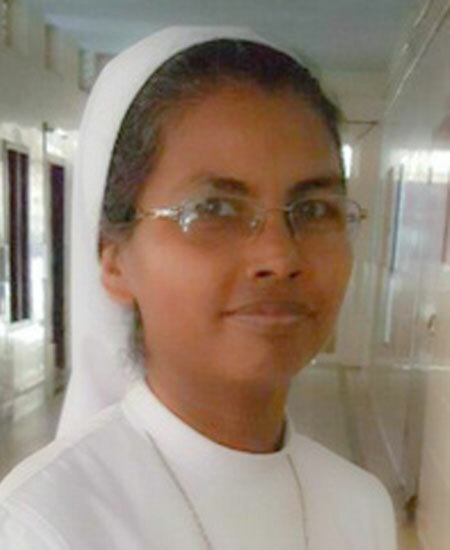 Sr. Delecta's valuable comments and suggestions helped us to make a fool-proof finance management system. Grapes team is indebted to her support for the same.